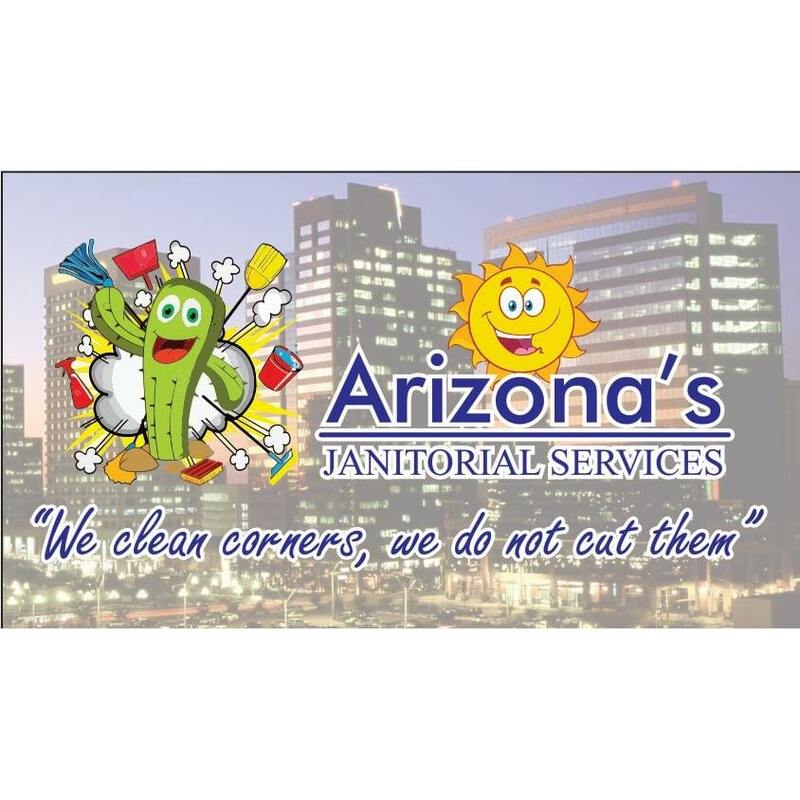 Arizona?s Janitorial services is a family owned and operated company. We provide high quality services for very suitable prices. Arizona?s Janitorial Services is bonded and insured. That means your business and property are always safe with us. We promise excellent and reliable cleaning services every time. No long term contracts. We use quality products to keep your business and employees safe. We focus on details, so you have a clean and welcoming atmosphere every time.